The new store will engage customers at multiple stages of the buying process. When they first enter, shoppers are greeted by virtual assistant Olivia, powered by Google’s Dialogflow, that can answer any questions they have. The store also features augmented reality mirrors that let people try on different shades of lipstick and eyeshadow digitally, saving the mess and inconvenience that can come with trialling physical samples. Other areas are designed to provide customers with one-on-one tips and tricks as well as makeup bag customization. 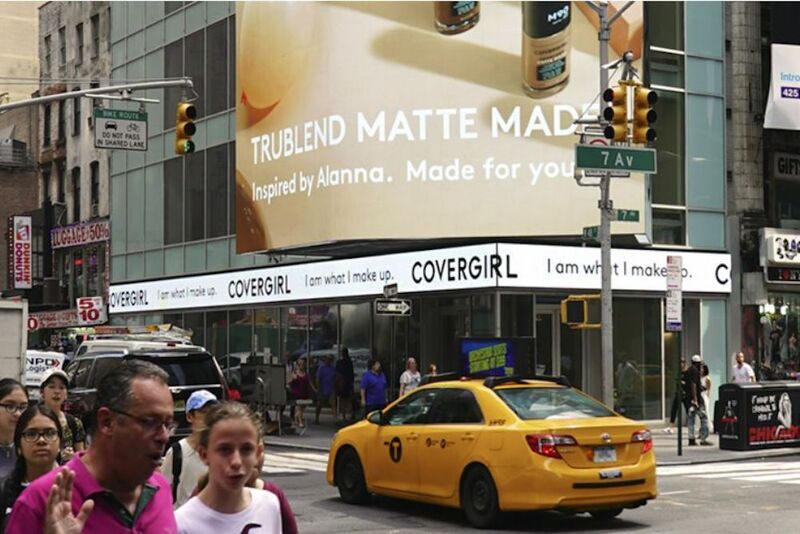 CoverGirl also encourages shoppers to share their experiences on social media, hoping to gain traction with younger consumers by providing selfie backdrops ready at the various stations.